Flight Safety Australia, and its predecessor the Aviation Safety Digest, have provided the Australian aviation community with credible and comprehensive aviation safety information since the early 1950s. From its beginnings as a printed monochrome booklet published only a few times a year, Flight Safety Australia has evolved into an interactive and content-rich publication available across multiple digital platforms. Our news site, www.flightsafetyaustralia.com keeps readers updated daily. Readers can also experience a stunning interactive digital magazine version for Android and iOS tablets, available by downloading the Flight Safety Australia app from the relevant app stores. The magazine app is published bi-monthly: January-February; March-April; May-June; July-August; September-October; and November-December. Flight Safety Australia is produced by a small, dynamic team of writers, designers and contributors based out of the Safety Promotion branch of Australia’s Civil Aviation Safety Authority. 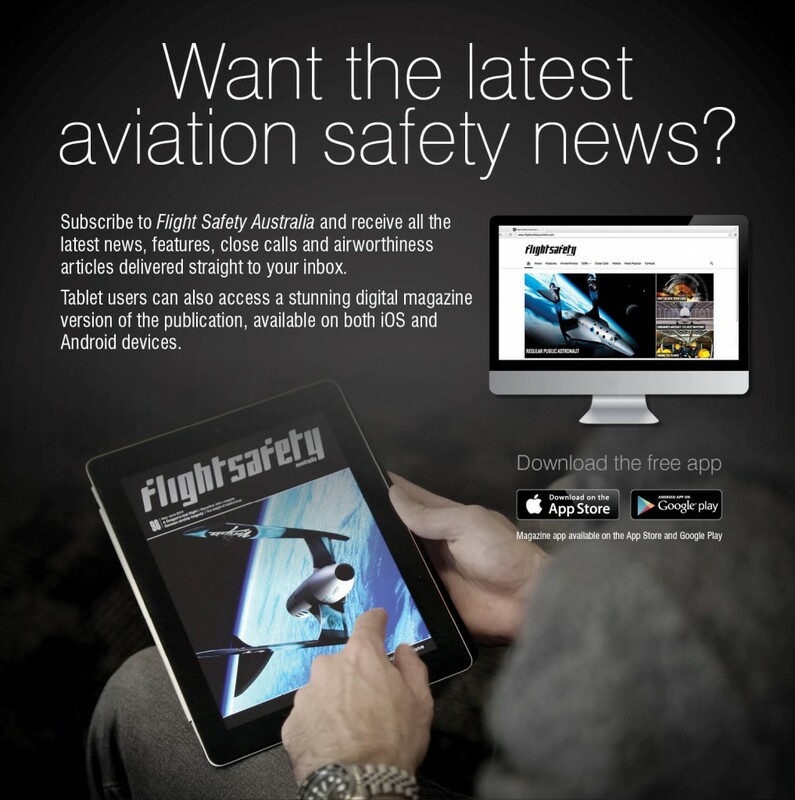 You can access previous issues of Flight Safety Australia online. For editions from 1996 through to April 2014, please visit the Flight Safety Australia pages on the CASA website. For articles published from May 2014, go to the news site; or view them in the Android or iOS apps. Contact our editorial team if you have any questions or would like to provide feedback. Enjoy the world of Flight Safety Australia.